Aug. 29, 2013—A 19-year-old student was leaving her church’s revival on a rainy night in a small Kentucky town, when her life was forever changed by a horrific car accident. Aug. 29, 2013—Over the last several weeks, my comments about our cost reduction efforts have been extensive, and as a result, very public. Aug. 29, 2013—Vanderbilt University School of Nursing is welcoming 452 new students who are pursuing either a Master of Science in Nursing, Doctor of Nurse Practice or Ph.D. in Nursing Science degree.  Aug. 29, 2013—When it comes to government funding of basic science training programs for graduate students and postdoctoral fellows, Vanderbilt University Medical Center hit a grand slam this year, officials said. Aug. 29, 2013—Vanderbilt University and Medical Center faculty, staff, students and volunteers will once again have the opportunity to be part of the free mass vaccination event Flulapalooza. Aug. 29, 2013—On Aug. 4, John Morris, M.D., Vanderbilt’s first director of the Division of Trauma and Surgical Critical Care, took call in the Trauma Unit for the last time, after dedicating nearly 30 years to trauma service at Vanderbilt. Aug. 29, 2013—As part of the Evolve to Excel (E2E) operational change initiative, senior leadership from across Vanderbilt University Medical Center gathered last week for an intensive, daylong session to carefully evaluate proposals for operational change brought forth from throughout the organization. Aug. 22, 2013—"Vanderbilt's Nobel Prize," the Earl Sutherland Prize for achievement in research, was awarded to John Gore at the Fall Faculty Assembly, while Gordon Bernard received the Thomas Jefferson Award for distinguished service to Vanderbilt. Aug. 22, 2013—Chancellor Nicholas S. Zeppos has appointed additional faculty to contribute to the campuswide strategic planning effort that an executive committee began over the summer.